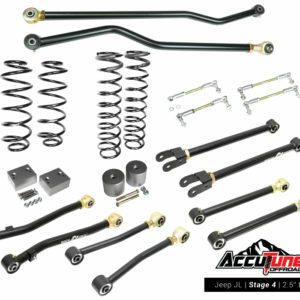 PAC Racing Coilover Springs deliver premium performance and durability through advanced manufacturing techniques. 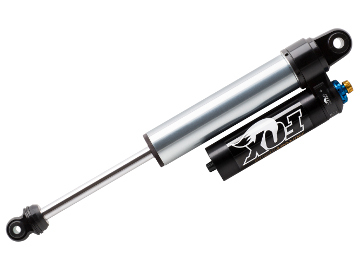 3.0″ ID Springs for 2.5 Fox, King and Sway-A-Way Coilover Shocks. 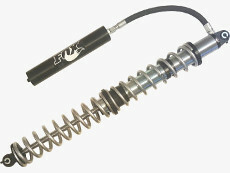 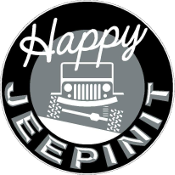 Call for free rate calculations and we’ll set you up with the correct rates for your shocks and type of off-roading. 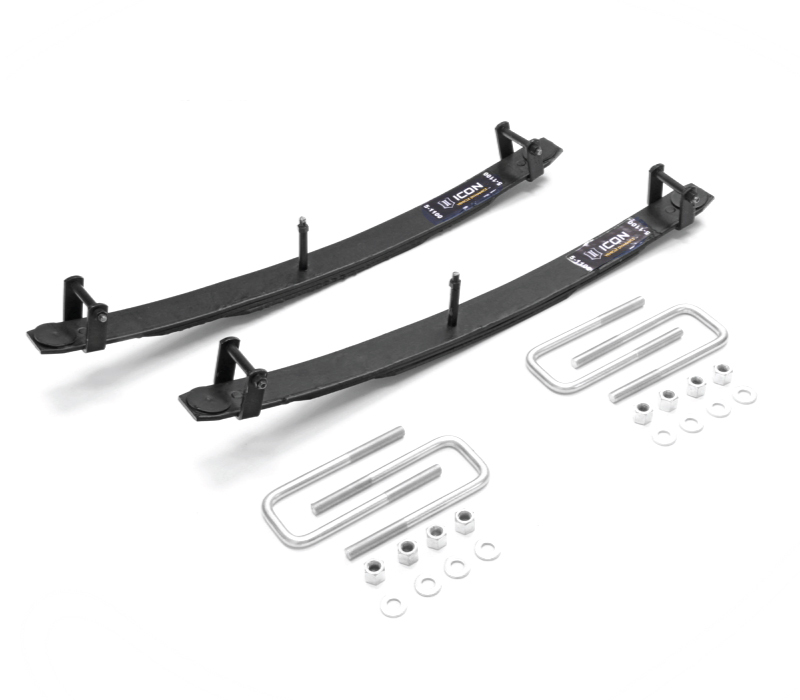 PAC Racing 3.0" ID springs are perfect for 2.5" Coilovers and are often referred to as Fox Coilover Springs, King Coilover Springs, or Sway-A-Way coilover springs due to industry standards which allow them to fit any brand. 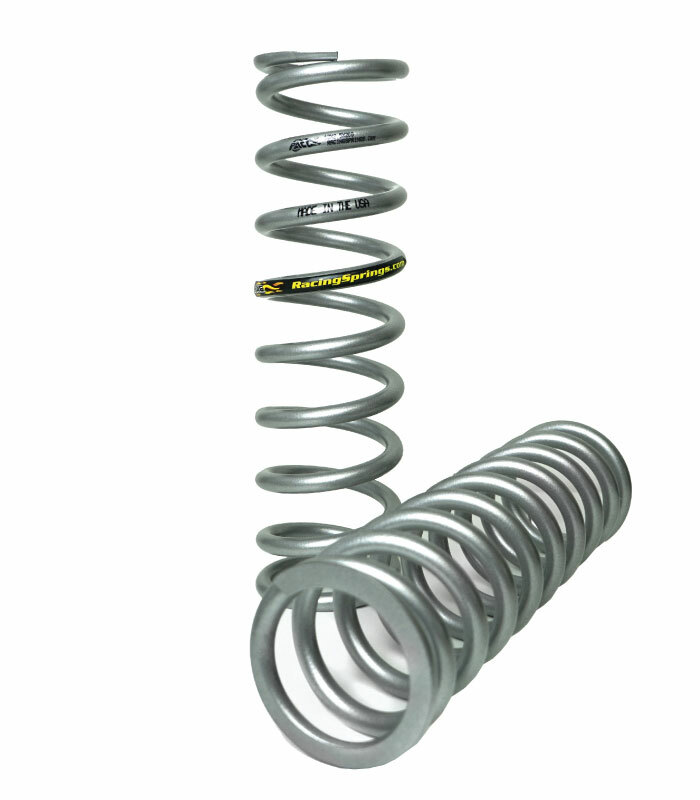 No matter which shocks you have, we can set you up with the correct PAC Racing Coilover Springs.